TGIF!! Terrific Giveaway, It's Friday peeps!! How would you like to win a FREE 6 month membership to the brand new awesome Big Picture Classes website? There are already tons of great classes available with more to be added each month. 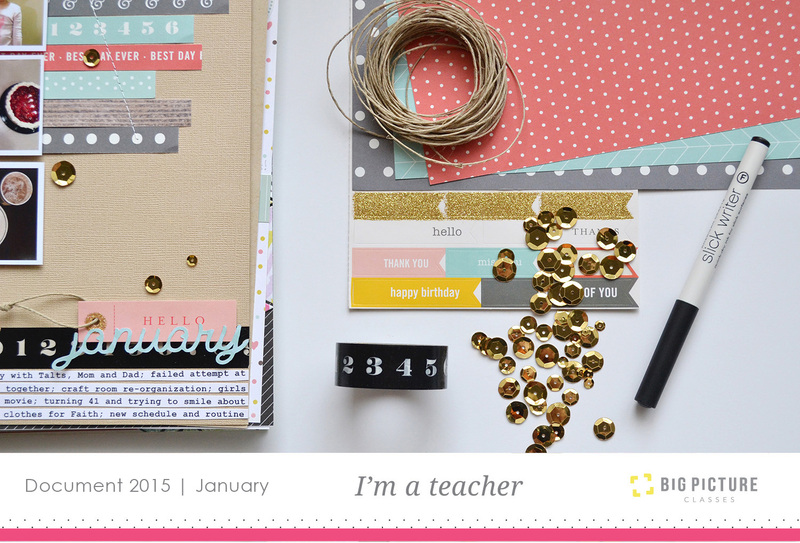 You'll love my monthly Document 2015 class! Be sure to check it out! If you'd like to enter simply follow @bigpictureclasses on Instagram, and leave a comment on the post on my Instagram feed (click on the Instagram icon in the sidebar and follow @alydosdall to find it). I'll pick a random winner next Friday after 12pm mountain time. Good luck! Good luck to the people that can enter this giveaway! I do...I do, but your Instagram account (@alydosdall) is set to private. Does this mean that no new followers can enter? Thanks for your reply.